School’s Going To Be Out But Don’t Pull Your Hair Out: Fun Activities to Keep Your Kids Active. Hi this is Terri Borman, childcare provider and author of “Shapes Go to School.” This week’s blog is about planning activities for your school aged children during the summer break from school. Don’t just let them sit at home idle, playing video games, and watching TV. 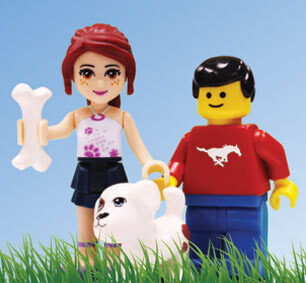 Get them engaged and out of the house doing some fun activities. Right now is the perfect time to start planning and registering for these activities because they will fill up fast. There are so many camps available to choose from and the internet is a great place to find them. Look for camps that would interest your child. It makes no difference on your child’s age; there is something for all kids Kindergarten to 12th grade. 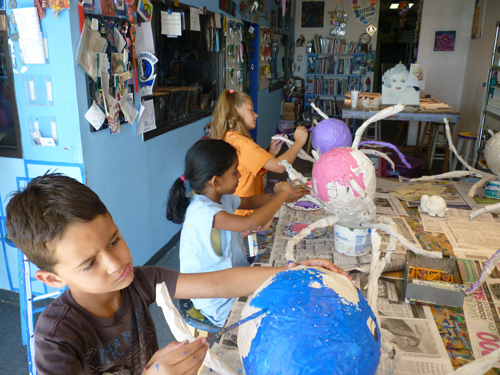 There are art camps available for those creative art and crafty kids. There are camps available at college universities. This camp was last year summer of 2013 at SMU (Southern Methodist University) for students in grades 1 through 12. Just look at all the choices. “Extended Day” options also available. 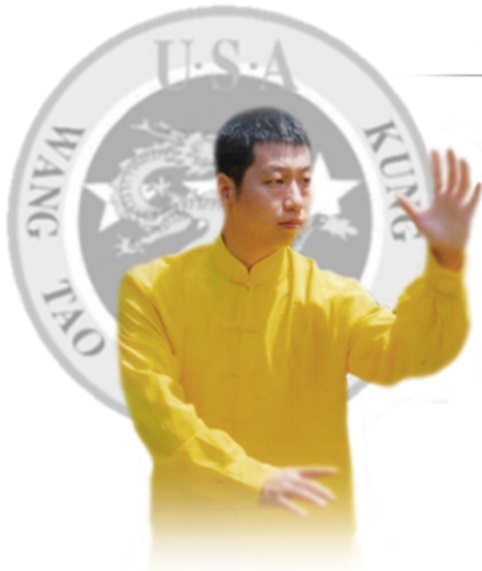 There are Chinese and martial arts camps. Keeping your children active and teaching them discipline and self defense builds self-esteem and confidence. There are circus summer camps. Let your child run away to the circus for one week. There are Diva Rock Star summer camps. Become a real rock star at School of Rock’s summer camps. 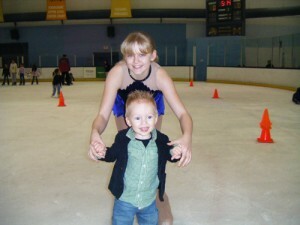 There are ice skating summer camps. 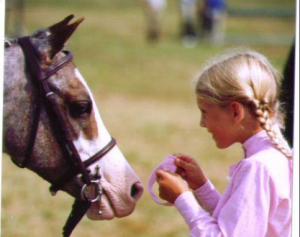 There are horse riding summer camps. 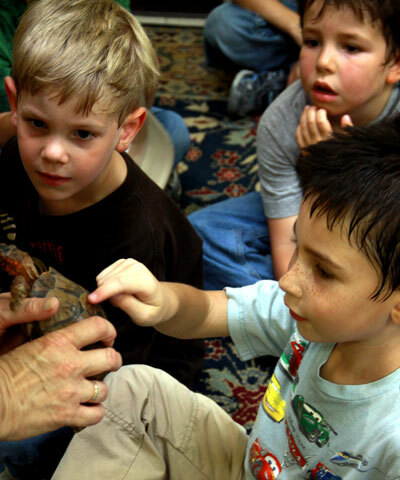 Summer camps are available at your Natural Science and History Museums. 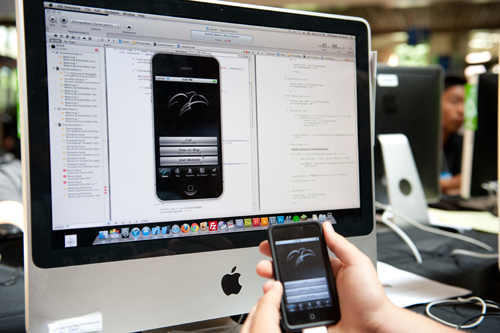 There are iD (internal drive) Tech summer camps that will teach kids how to make IPhone Apps and Android Apps. Your kids are always downloading and playing Apps from the App store. Let them create their own. 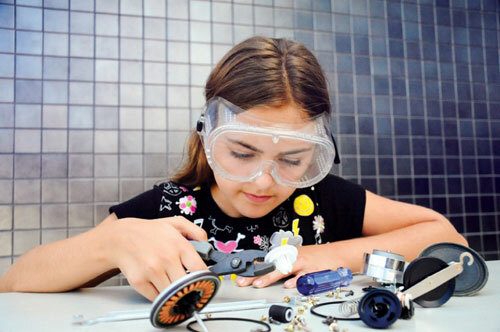 There are summer science camps which range from making ooey gooey stuff to building robots. 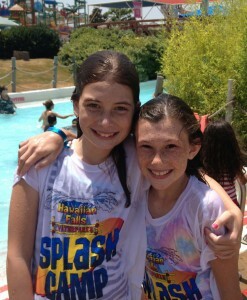 There are summer swimming camps. 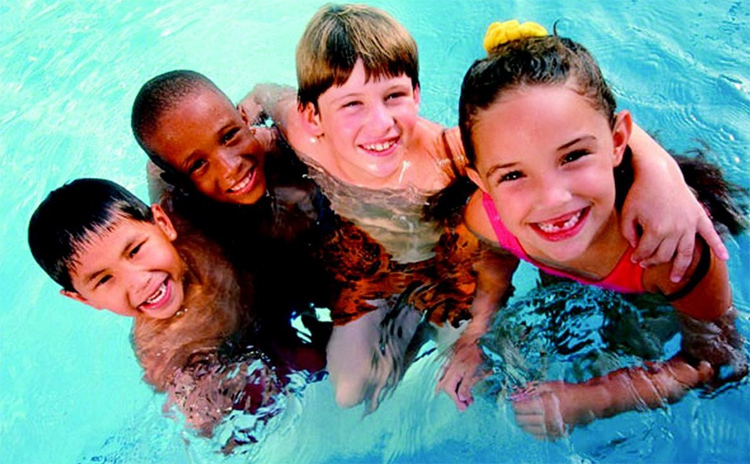 There are summer camps offered by your local water parks. There are summer camps offered by your local zoo. There are summer camps offered for every sport. 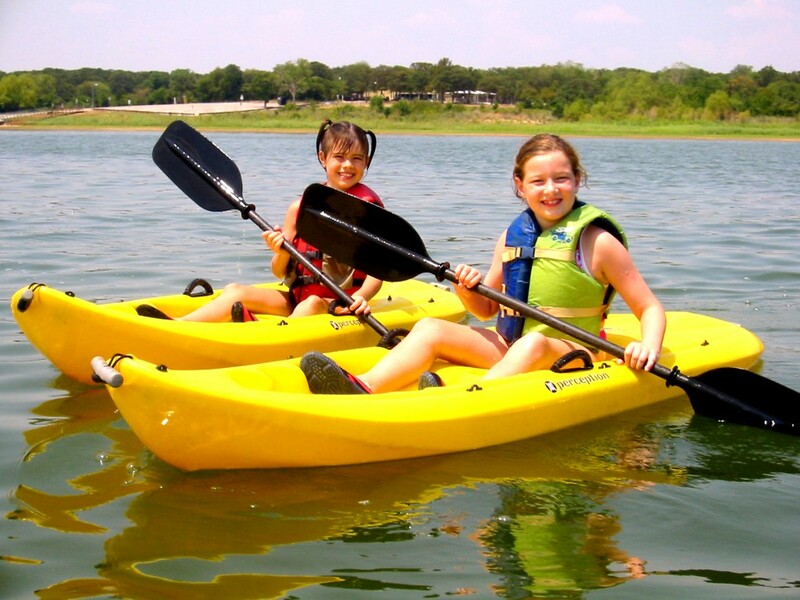 There are action packed and full of adventure summer camps offered at your local lakes. “Shapes Go to School” is a beautifully illustrated children’s book that teaches shapes and colors. It’s the very first day of Kindergarten for the shape children. Some shapes are excited to be at school while others are apprehensive. Order your copy of “Shapes Go to School” today! Just click on the picture of the book! This entry was posted in Uncategorized and tagged children, dance camps, horseback riding, ice skating camps, internal drive camps, Kindergarten through twelveth grades, school aged children, sports camps, summer camps, swimming camps, video gaming camps on May 11, 2014 by terriborman.